The Spa Valley Railway is hosting Lancashire & Yorkshire Steam Locomotive No. 52322 A Class. 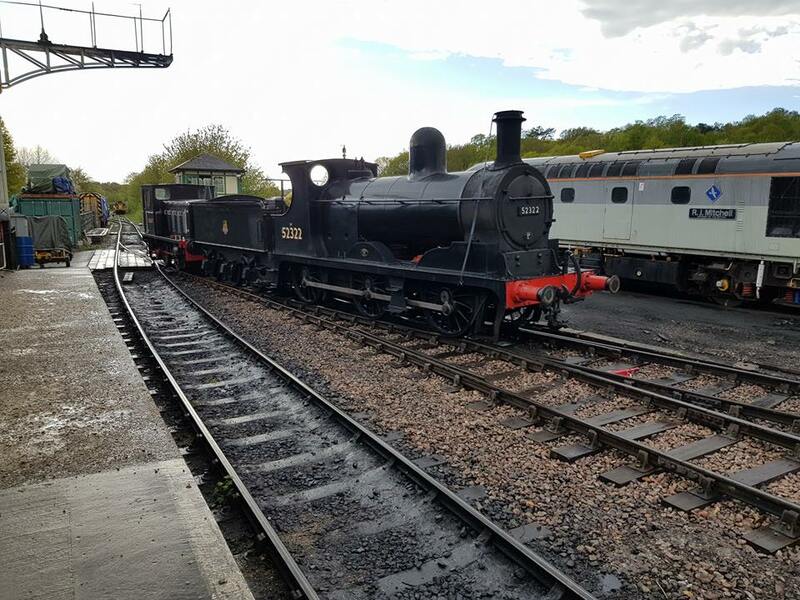 The locomotive arrived at the railway on 25 April 2018 and her first steaming is on the 5 May 2018. Currently based at the East Lancs Railway and owned by Andy Booth. This will be the first time the locomotive has been in the South Of England. 52322 is an L&Y Railway Class 27 and is a 0-6-0 type of steam locomotive. They were built for freight work over the Lancashire & Yorkshire Railway. 52322 was built-in 1896 at Horwich Works as Lancashire & Yorkshire No. 1300, later being renumbered LMS 12322 and BR 52322 in its working life, the locomotive is now preserved and appears in BR Black with the number 52322. 52322 is the only survivor of the 484 strong class of steam locomotive. What services will 52322 pull at the Spa Valley Railway?